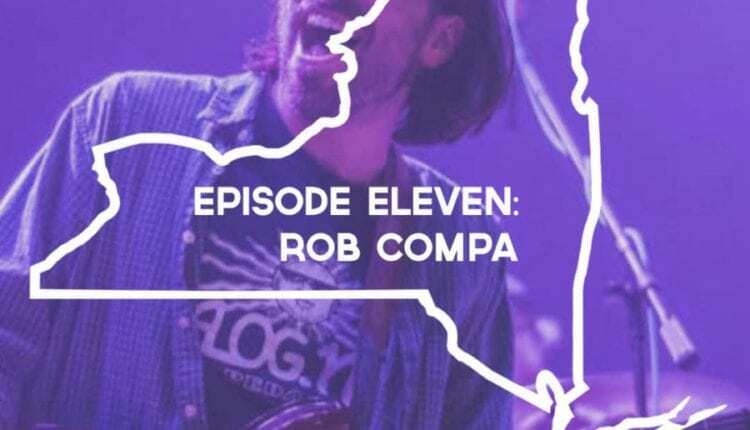 Guitarist Rob Compa joins host Andy Hogan to discuss time away from Dopapod, life in Burlington, various musical side projects, his upcoming debut solo album, and more! 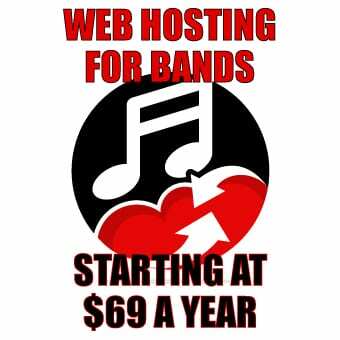 Plus get an exclusive look into Compa’s guilty pleasure bands you will not want to miss. 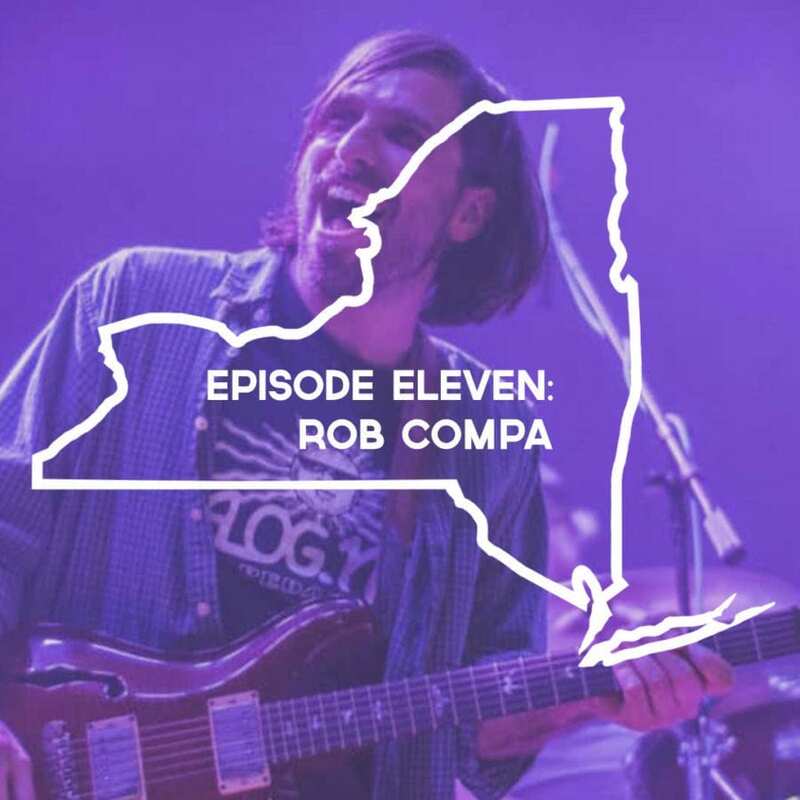 Visit robcompaguitar.com for music, tour dates, and more!